With over 20 years of experience, T. R. Young Services is a proven leader in home remodeling in the Alexandria VA area. The combination of our prompt, dependable, courteous services, coupled with the highest quality craftsmanship has set us apart from our competition. Our staff is highly motivated and hardworking, has a broad range of experience and expertise, and always demonstrates a high degree of professionalism. Whether you're planning a color change for the exterior of your home or need help remodeling your kitchen, we're experienced and eager to help with your project. No matter the size of your project or the level of expertise required, we offer the best solutions that deliver results. A home addition is a wonderful way to create more usable space as well as boost your home’s value. Though, many homeowners have worries about what the process will be like and what to expect during the construction process. If you are considering a new Home Addition in Alexandria VA, these are 3 tips that should prepare home owners for their project. The last thing you want to do is fall in love with a design and stretch yourself thin financially. You should develop a budget that includes the hard cost of the project, a decent contingency number, increases to property taxes, utility expenses and even insurance. Determine what you need above and beyond what you might “want.” Be sure to write down a very specific list of the needs and functions the new space will provide. In addition, it’s always good to have a list of “special” items you might want to consider if the budget ends up having some wiggle room. 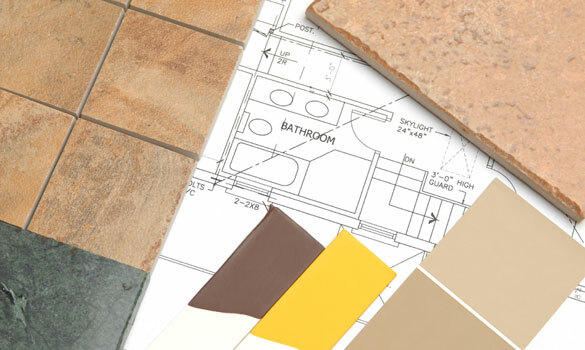 Contact us today to find out how we can help with your home remodeling project in Alexandria VA.